"Leading Manufacturer of Corrugated Containers"
At Arkansas Box we specialize in working with customers that need a vendor to think “OUTSIDE THE BOX”. With many years of experience in the world of corrugated packaging we are able to help our customers save money and time by engineering a solution. As your packaging vendor it is our responsibility to ensure that our customers are utilizing every advantage possible when it comes to their packaging process. In our experience we have learned that no two companies are alike and therefore need a unique packaging system built to their own needs. Contact Arkansas Box today to setup a consultation to so see how we can help your company and also be sure to ask about our Kitting Services.. The demand in the world to offer sustainable products is growing and we have been successful in many cases of eliminating non-recyclable products with corrugated cardboard. Sustainability of the environment is a crucial factor for the earths future and it is our responsibility as a company to do our part. 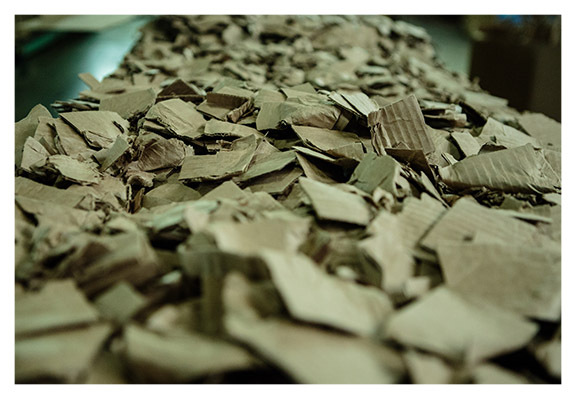 Corrugated cardboard is the most recycled material in the world and we are continually looking for ways to re-engineer packaging for the environmentally conscious company. Let one of our specialist engineer a custom cardboard package for you today!